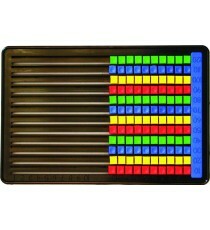 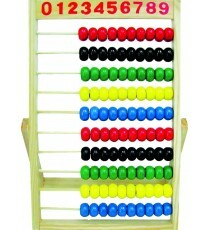 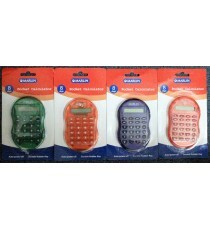 Product Lead time: 2 to 4 working days A dummy solar calculator with plastic keys, 3 key memory & auto power off. 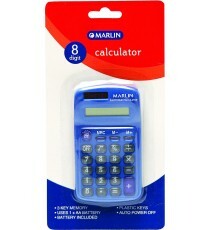 Battery is included.&.. 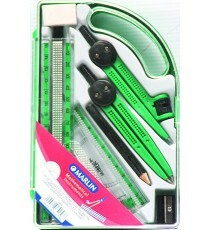 Product Lead time: 4 to 7 working days CROXLEY BOOK BAG PVC ASSORT PK12 .. 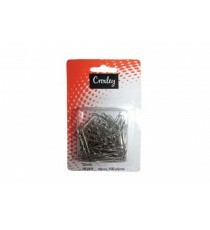 Product Lead time: 4 to 7 working days CROXLEY PAPER CLIPS 30MM SILVER .. 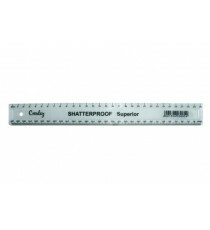 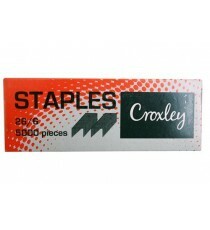 Product Lead time: 4 to 7 working days CROXLEY 32MM 24PK ASST FOLD .. 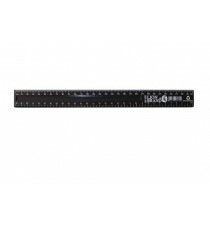 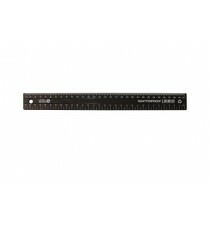 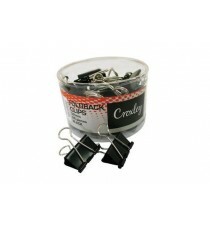 Product Lead time: 4 to 7 working days CROXLEY 32MM BLACK FOLD BACK 24s .. 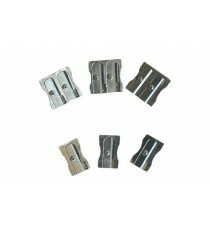 Product Lead time: 4 to 7 working days CROX 33MM SIL P/ CLIPS 10x100s .. 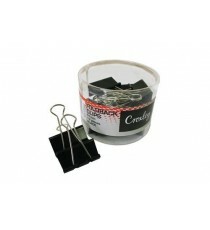 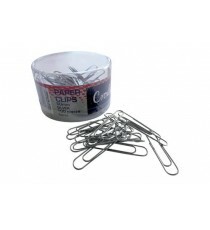 Product Lead time: 4 to 7 working days CROXLEY 50MM SILVER PAPERCLIPS .. 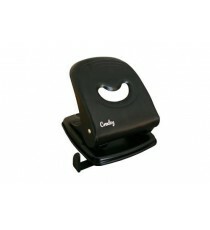 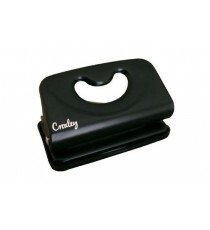 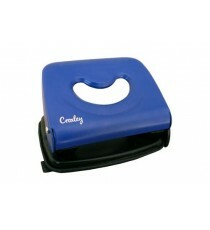 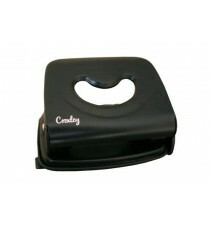 Product Lead time: 4 to 7 working days CROXLEY 51MM BLACK FOLD BACK 12s .. 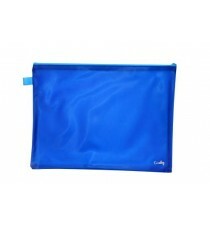 Product Lead time: 4 to 7 working days CROXLEY BRIGHT PVC NEON BOOK BAGS EA BLUE .. 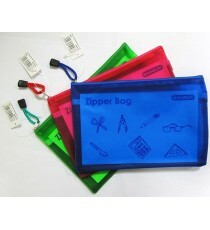 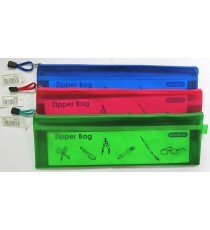 Product Lead time: 4 to 7 working days CROXLEY BRIGHT PVC NEON BOOK BAGS EA GREEN .. 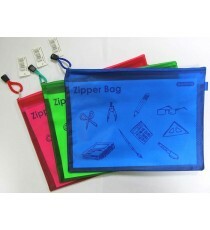 Product Lead time: 4 to 7 working days CROXLEY BRIGHT PVC NEON BOOK BAGS EA RED .. 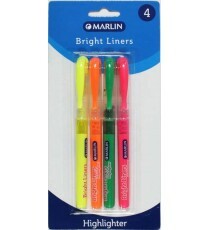 Product Lead time: 4 to 7 working days CROXLEY BRIGHT PVC NEON BOOK BAGS EA YELLOW .. 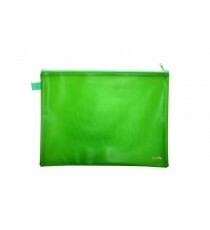 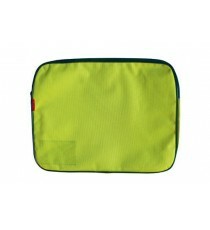 Product Lead time: 4 to 7 working days CROXLEY CANVAS GUSSET BOOK BAG EA LIME GREEN .. 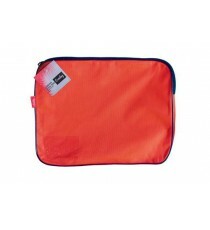 Product Lead time: 4 to 7 working days CROXLEY CANVAS GUSSET BOOK BAG EA PINK .. 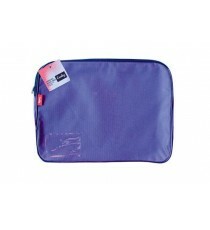 Product Lead time: 4 to 7 working days CROXLEY CANVAS GUSSET BOOK BAG EA PURPLE .. 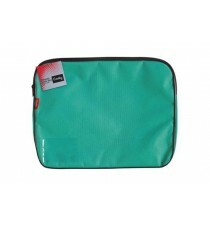 Product Lead time: 4 to 7 working days CROXLEY CANVAS GUSSET BOOK BAG EA TEAL GREEN .. 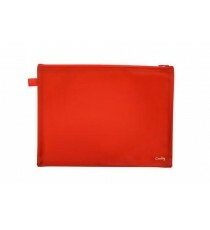 Product Lead time: 4 to 7 working days CROXLEY CANVAS GUSSTE BOOK BAG EA RED .. 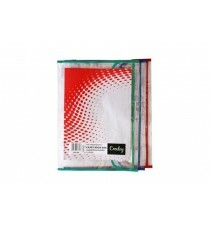 Product Lead time: 4 to 7 working days CROXLEY CLEAR PVC TRANSPARENT BOOK BAGS EA (NEW) .. 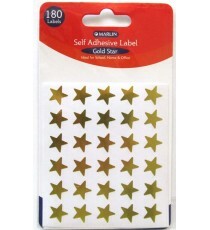 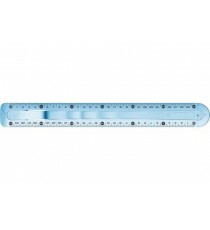 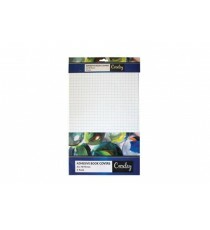 Product Lead time: 4 to 7 working days CROXLEY COVER CLEAR PRE CUT A4 SELF ADHESIVE BOOK COVERS - 5PK - 40MIC (NEW) .. 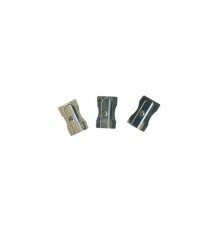 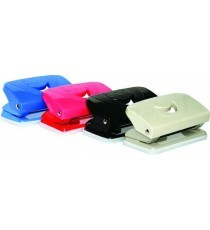 Product Lead time: 4 to 7 working days SHARPENER METAL, SINGLE HOLE BOX24 .. 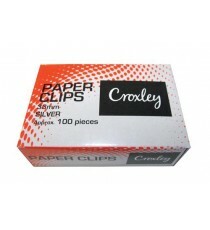 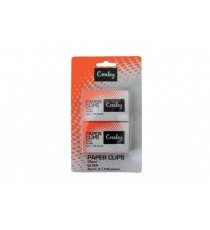 Product Lead time: 4 to 7 working days CROXLEY PAPER CLIPS 30MM SILVER 2 .. 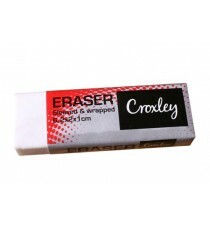 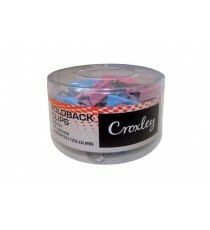 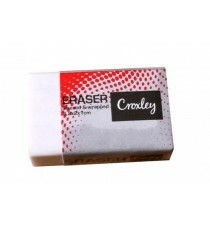 Product Lead time: 4 to 7 working days CROXLEY RUBBER BANDS NO32 100G .. 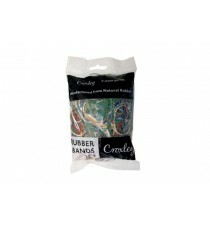 Product Lead time: 4 to 7 working days CROXLEY RUBBER BANDS NO32 500G .. 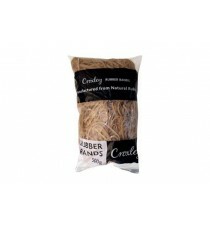 Product Lead time: 4 to 7 working days CROXLEY RUBBER BANDS NO34 500G .. 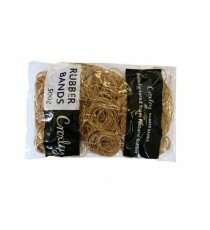 Product Lead time: 4 to 7 working days CROXLEY RUBBER BANDS NO64 100G .. 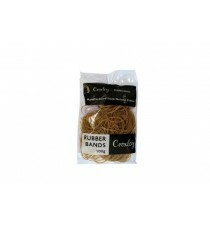 Product Lead time: 4 to 7 working days CROXLEY RUBBER BANDS NO99 100G .. 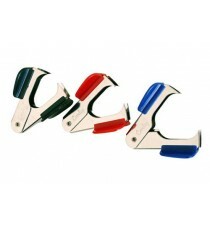 Product Lead time: 4 to 7 working days SHARPENER METAL, DOUBLE HOLE BX12 .. 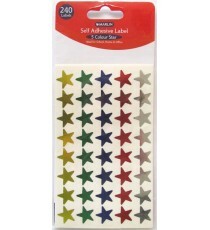 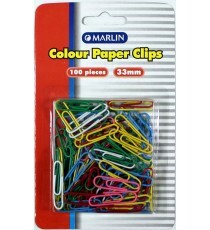 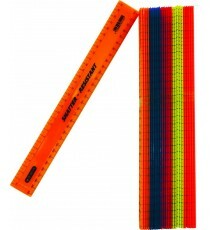 Product Lead time: 4 to 7 working days Marlin colour paper clips 33mm 100's blister card .. 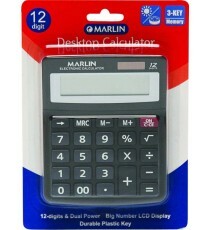 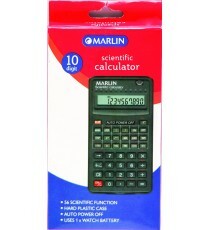 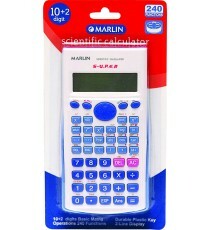 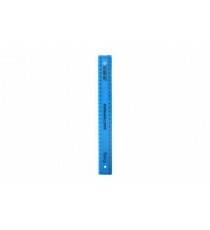 Product Lead time: 4 to 7 working days Marlin Desktop calculator 12 digit in blister card .. 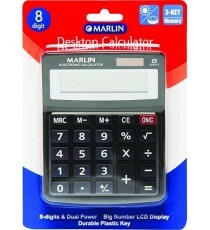 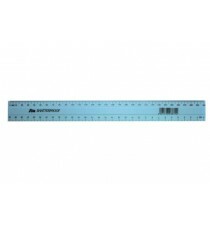 Product Lead time: 4 to 7 working days Marlin Desktop calculator 8 digit in blister card .. 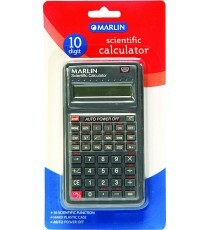 Product Lead time: 4 to 7 working days Marlin Dummy solar calculator 8 digit in box .. 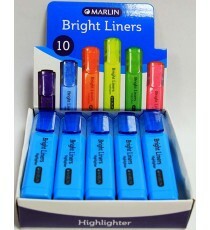 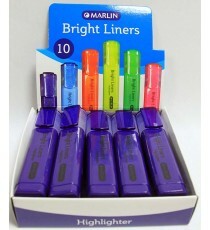 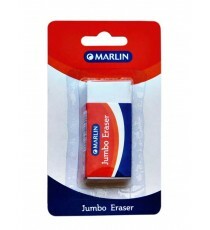 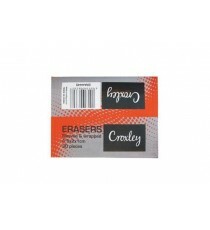 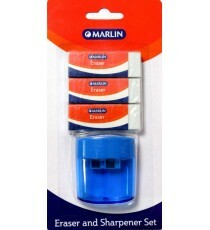 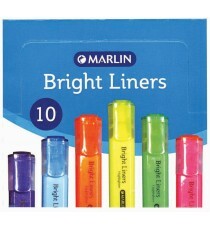 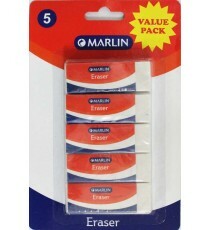 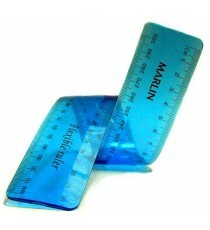 Product Lead time: 4 to 7 working days Marlin eraser 3 pack 60 x 20 x 10mm + 2 hole sharpener with container for shavings .. 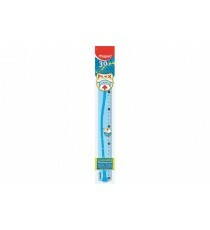 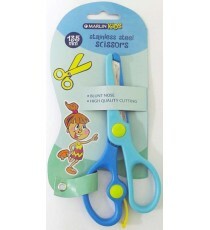 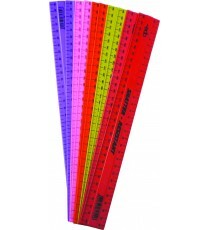 Product Lead time: 4 to 7 working days Marlin Kids scissors 130mm printed design .. 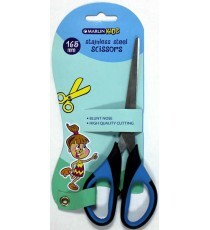 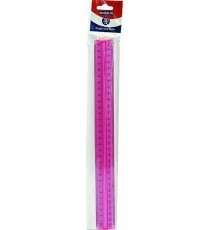 Product Lead time: 4 to 7 working days Marlin Kids scissors 2-tone165mm .. 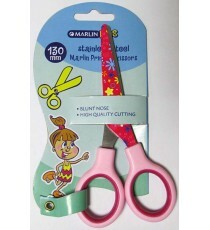 Product Lead time: 4 to 7 working days Marlin Kids scissors with training spring135mm in assorted Blue & Pink .. 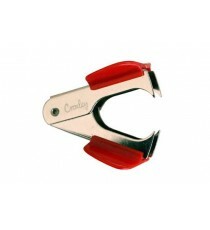 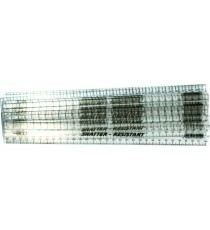 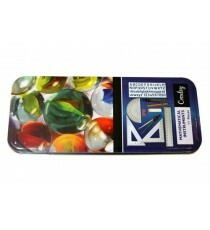 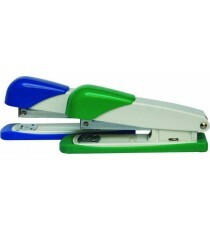 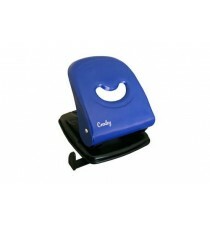 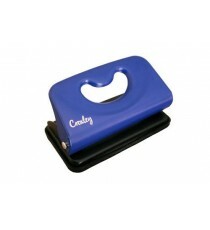 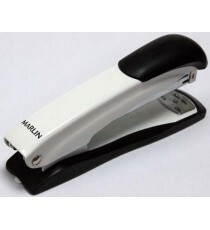 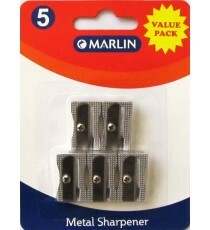 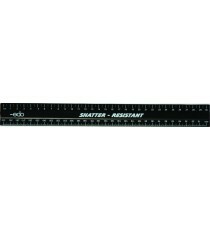 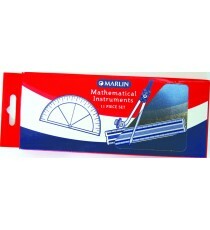 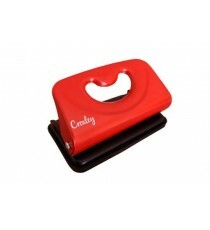 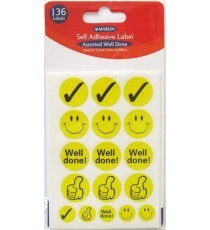 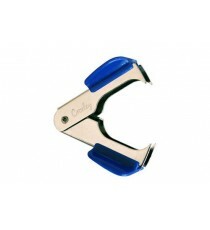 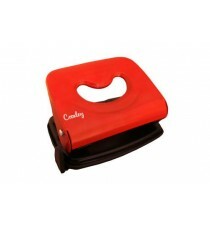 Product Lead time: 4 to 7 working days Marlin metal sharpeners 1 hole 5's blister card VALUE PACK .. 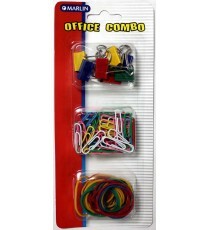 Product Lead time: 4 to 7 working days Marlin Office Combo: 8 x fold back clips 19mm, 60 x paper clips 33mm & 30 x rubber bands 32mm .. 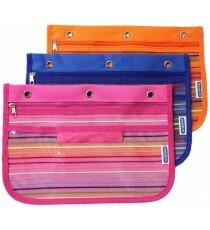 Product Lead time: 4 to 7 working days Marlin pencil bag 27 x 19cm - striped assorted Pink/Blue/Orange .. 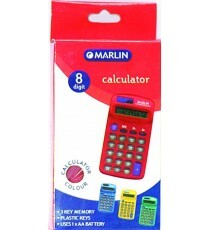 Product Lead time: 4 to 7 working days Marlin Pocket calculator 8 digit in blister card .. 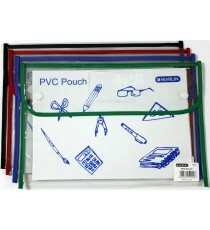 Product Lead time: 4 to 7 working days Marlin PVC pouch / book bag 36 x 24cm with Velcro fastener .. 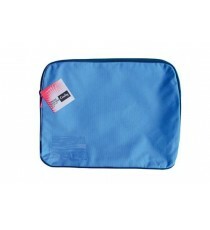 Product Lead time: 4 to 7 working days Marlin PVC Zipper Bag 24 x 11cm .. 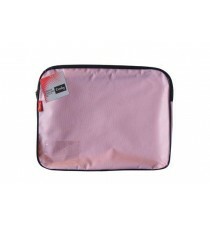 Product Lead time: 4 to 7 working days Marlin PVC Zipper Bag 24 x 16cm A5+ .. 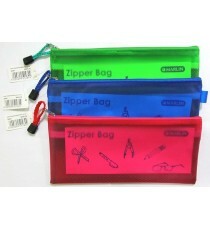 Product Lead time: 4 to 7 working days Marlin PVC Zipper Bag 32 x 23cm A4+ .. 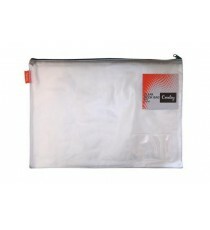 Product Lead time: 4 to 7 working days Marlin PVC Zipper Bag 34 x 10cm ..